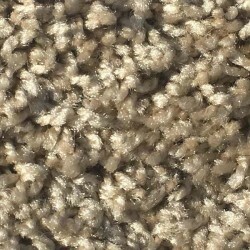 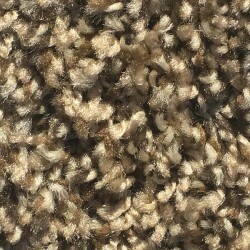 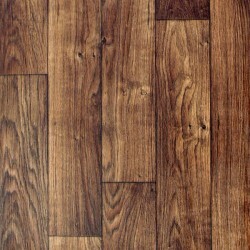 Congoleum is an industry leader in resilient flooring. 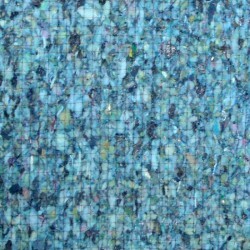 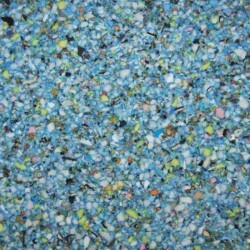 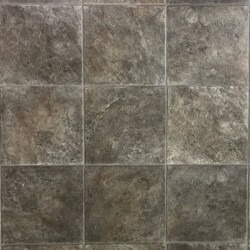 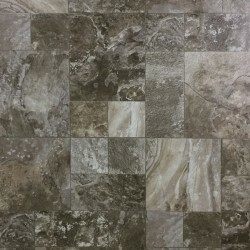 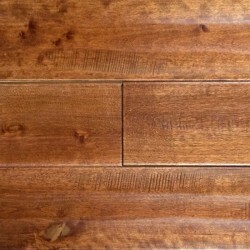 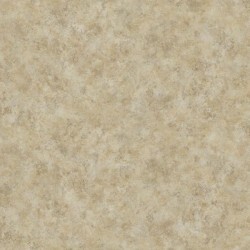 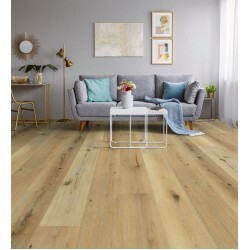 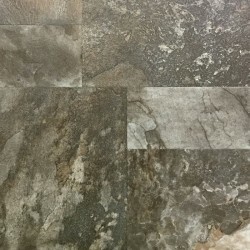 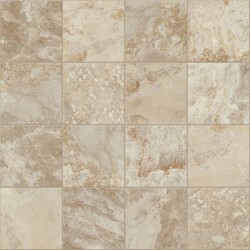 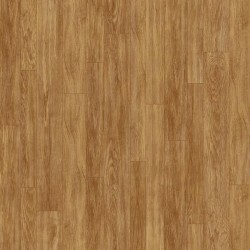 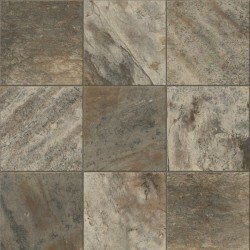 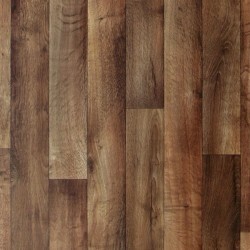 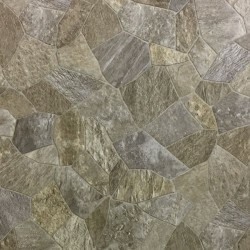 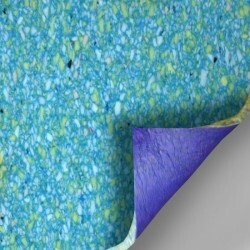 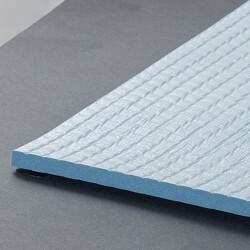 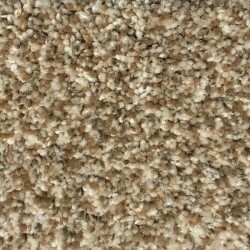 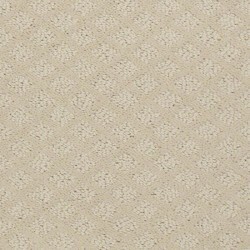 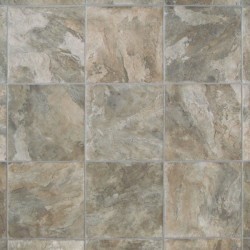 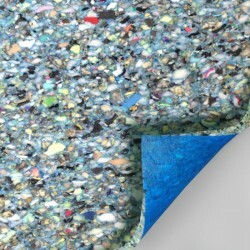 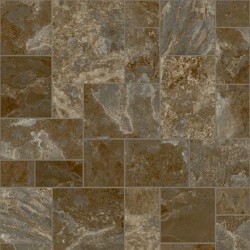 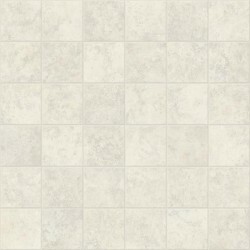 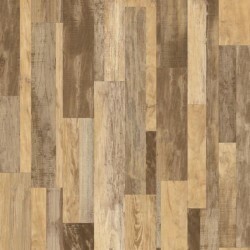 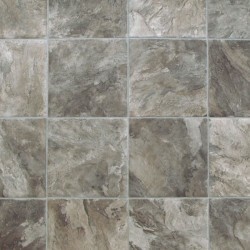 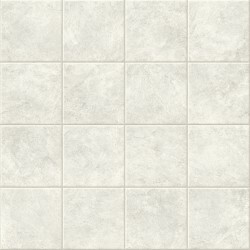 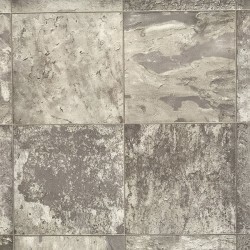 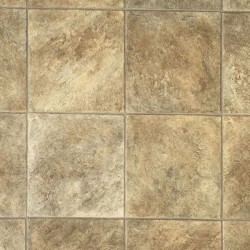 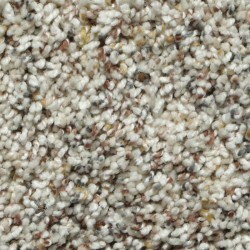 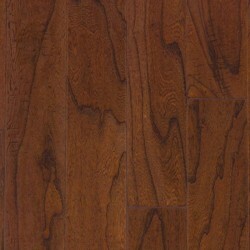 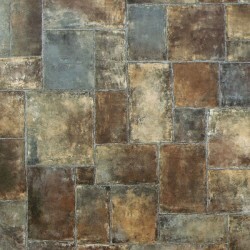 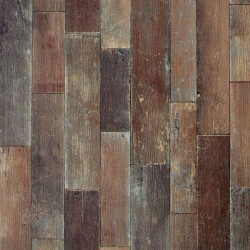 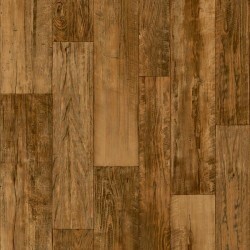 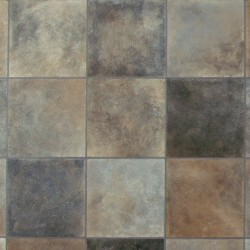 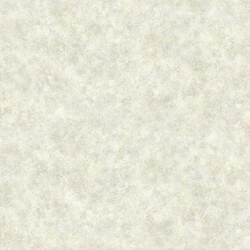 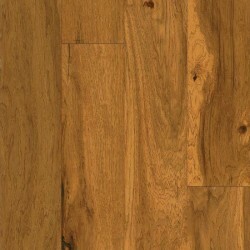 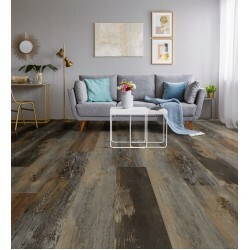 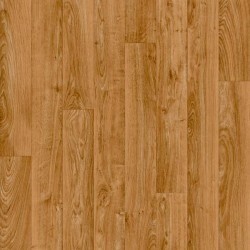 Luxury Vinyl Tile, Vinyl Composition Tile, and Sheet vinyl flooring are some of the most versatile types of flooring. 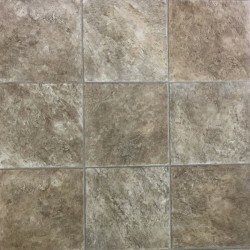 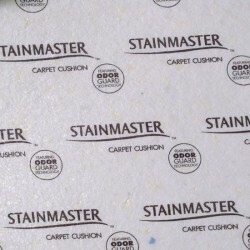 We offer an exclusive line of 15'6" wide sheet vinyl from Congoleum for a virtually seamless installation. 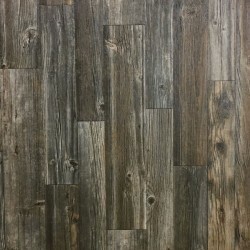 Congoleum vinyl flooring is affordable, realistically designed and textured, easy to clean, and an ideal choice for any room. 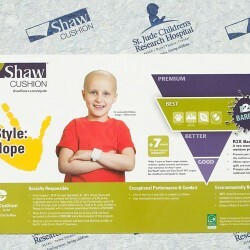 Call 800-922-5582 or email for more information. 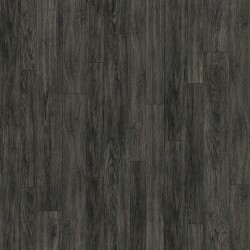 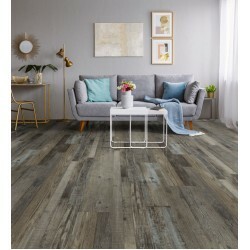 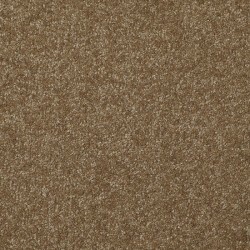 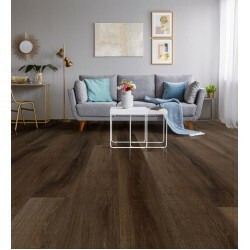 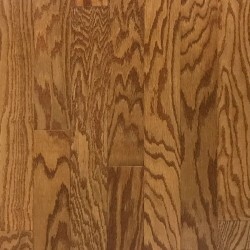 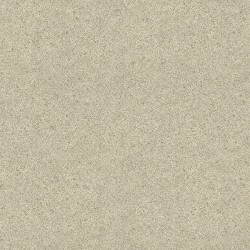 Click here to learn more about the new ArmorCore Congoleum vinyl flooring.